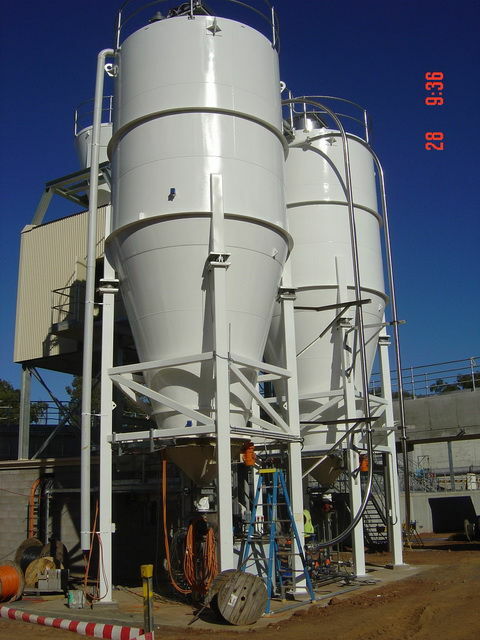 Liquitek has extensive experience and an enviable track record in the design, installation, commissioning and servicing of liquid and powder chemical make-up and dosing systems. 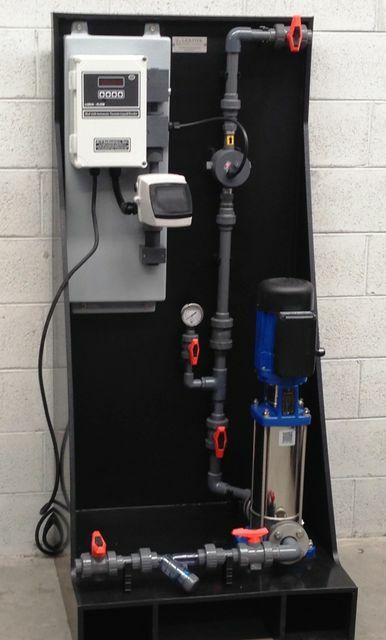 With JCS Industries as our new partner we now also offer vacuum feeders for liquid and gas systems. 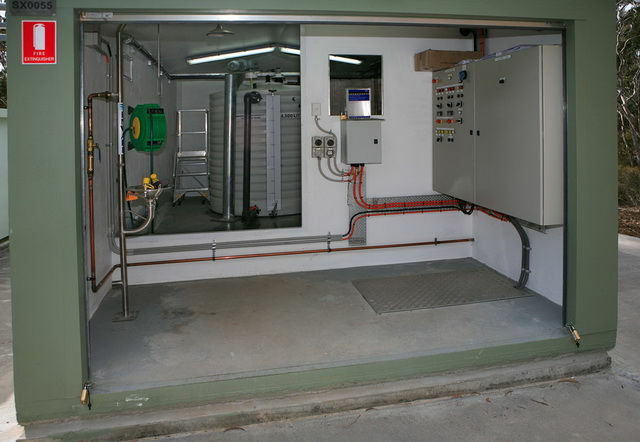 We can select the most appropriate technology for your application and provide the ongoing service and technical support you require. 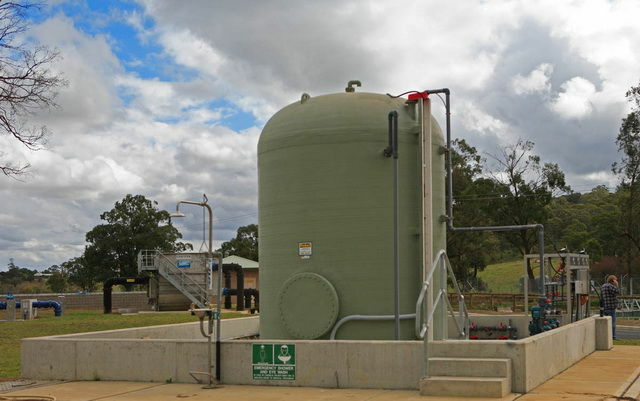 Liquitek has extensive experience in the Australian water industry having designed and manufactured many water & wastewater treatment systems since 1994.